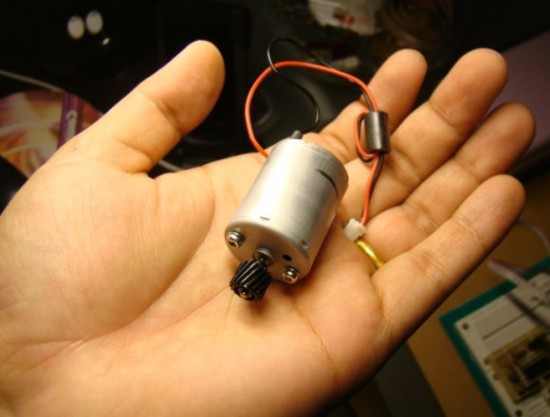 DC Motors are small, inexpensive and powerful motors used widely in robotics for their small size and high energy out. A typical DC motor operates at speeds that are far too high speed to be useful, and torque that are far too low. Gear reduction is the standard method by which a motor is made useful .Gear’s reduce the speed of motor and increases the torque. H-Bridge Circuit using transistors for bidirectional driving of DC motor. 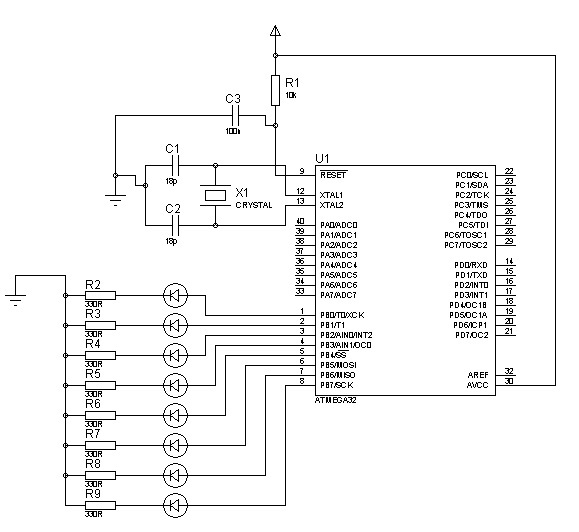 H-Bridges in IC’s to reduce the drive circuit complexity . L293D is a dual H-Bridge motor driver, So with one IC we can interface two DC motors which can be controlled in both clockwise and counter clockwise direction and if you have motor with fix direction of motion the you can make use of all the four I/Os to connect up to four DC motors. L293D has output current of 600mA and peak output current of 1.2A per channel. Moreover for protection of circuit from back EMF ouput diodes are included within the IC. The output supply (VCC2) has a wide range from 4.5V to 36V, which has made L293D a best choice for DC motor driver. **To Move the motor Clockwise And Anticlockwise,Must be use two separate Power source,one for microcontroller and another for driving motor with Driver IC. 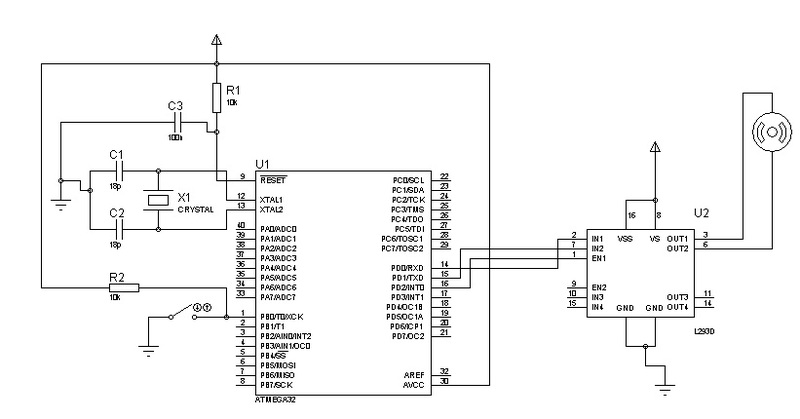 Here,i have used ATMEGA32 micrcontroller and Code is written in C using AVR Studio 5.0. The first “Hello World!” project I prefer for Microcontroller is LED Blinking. 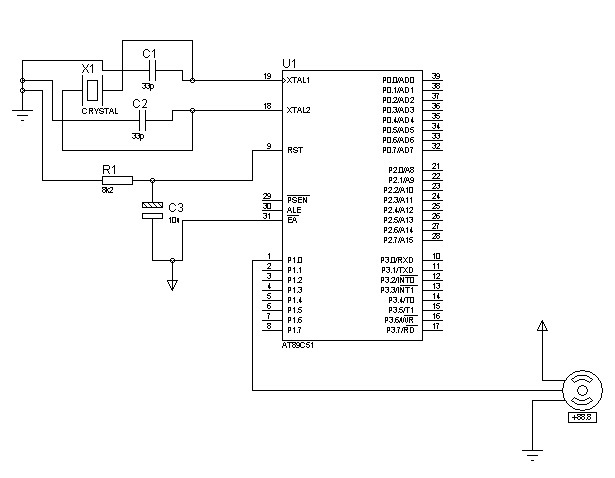 I have used AVR microcontroller . Here,All pins of PORTB declared as output. 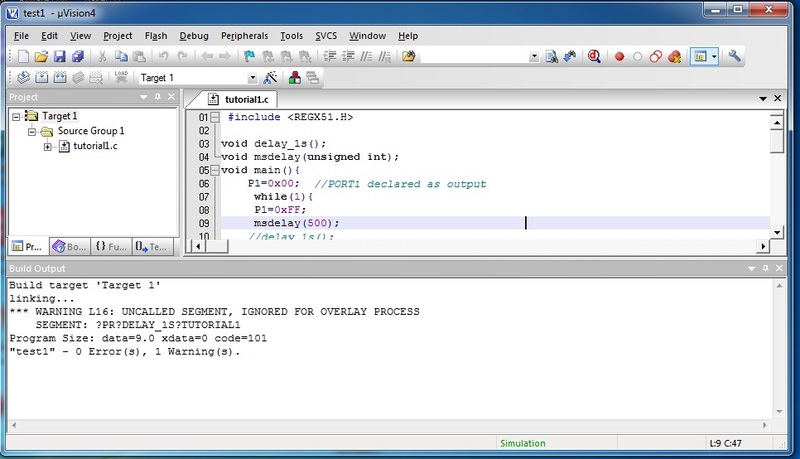 Here,i have written code in C using AVR Studio 5.0. The control signals for the rotation of the motor are provided by 8051 microcontroller.For basic concepts and know-how of a servo motor, refer to the article Servo Motor. 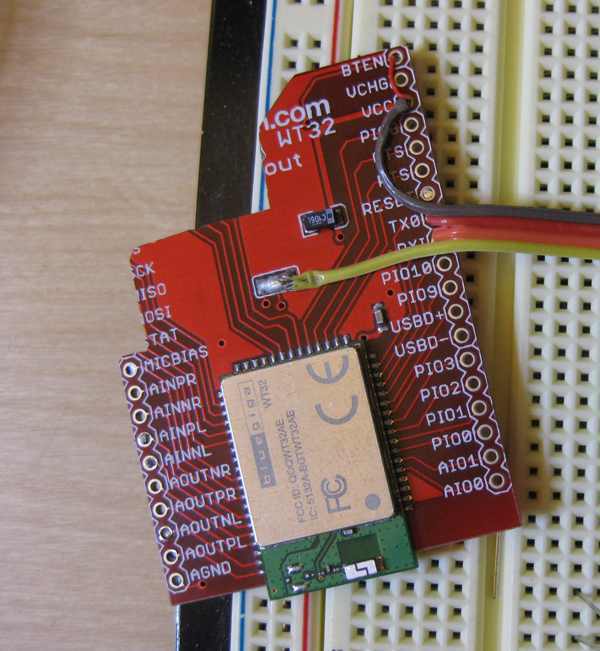 Here,i have used AT89S51 microcontroller.Code is written in C using Keil uVision4. A stepper motor is a brushless, synchronous electric motor that converts electrical pulses into mechanical movement. Every revolution of the stepper motor is divided into a discrete number of steps, and the motor must be sent a separate pulse for each step. The stepper motor can only take one step at a time and each step is the same size. Since each pulse causes the motor to rotate a precise angle, the motor’s position can be controlled without any feedback mechanism. As the electrical pulses increase in frequency, the step movement changes into continuous rotation, with the speed of rotation directly proportional to the frequency of the pulses. Step motors are used every day in both industrial and commercial applications because of their low cost, high reliability, high torque at low speeds and a simple, rugged construction that operates in almost any environment. The unipolar stepper motor has five or six wires and four coils (actually two coils divided by center connections on each coil). The center connections of the coils are tied together and used as the power connection. They are called unipolar steppers because power always comes in on this one pole. The bipolar stepper motor usually has four wires coming out of it. Unlike unipolar steppers, bipolar steppers have no common center connection. They have two independent sets of coils instead. You can distinguish them from unipolar steppers by measuring the resistance between the wires. You should find two pairs of wires with equal resistance. If you’ve got the leads of your meter connected to two wires that are not connected (i.e. not attached to the same coil), you should see infinite resistance (or no continuity). Stepper motors can be used in various areas of microcontroller projects such as making robots, robotic arm, automatic door lock system etc.Here,I will discuss different controlling types (Half step and Full step), Interfacing Techniques (using L293D or ULN2003) to control stepper motor. In the full step sequence, two coils are energized at the same time and motor shaft rotates. 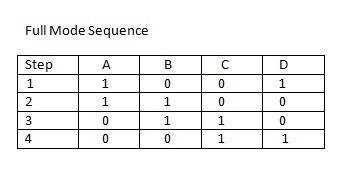 The order in which coils has to be energized is given in the table below. In Half mode step sequence, motor step angle reduces to half the angle in full mode. So the angualar resolution is also increased i.e. it becomes double the angular resolution in full mode. 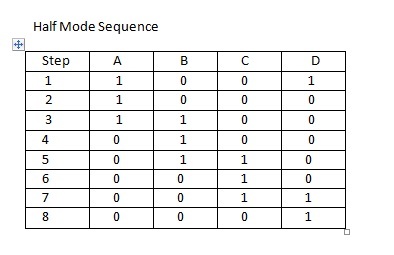 Also in half mode sequence the number of steps gets doubled as that of full mode. Half mode is usually preffered over full mode. Table below shows the pattern of energizing the coils. Step angle of the stepper motor is defined as the angle traversed by the motor in one step. To calculate step angle,simply divide 360 by number of steps a motor takes to complete one revolution. As we have seen that in half mode, the number of steps taken by the motor to complete one revolution gets doubled, so step angle reduces to half. and in case of half mode step angle gets half so 45°. So this way we can calculate step angle for any stepper motor. Usually step angle is given in the spec sheet of the stepper motor you are using. Knowing stepper motor’s step angle helps you calibrate the rotation of motor also to helps you move the motor to correct angular position. Here,I have used PIC16F887 Microcntroller and Code is written in C using mikroC PRO for PIC.Adjusting the delay will increase or decrease the speed of the motor. Here just for demonstration i have taken some delay, you can change it as you want. Bluetooth® wireless technology is becoming a popular standard in the communication arena, and it is one of the fastest growing fields in the wireless technologies. It is convenient, easy to use and has the bandwidth to meet most of today’s demands for mobile and personal communications. Bluetooth technology handles the wireless part of the communication channel; it transmits and receives data wirelessly between these devices. It delivers the received data and receives the data to be transmitted to and from a host system through a host controller interface (HCI). 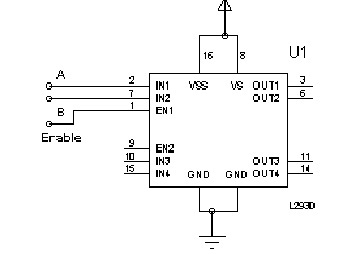 The most popular host controller interface today is either a UART or a USB .Here,I will only focus on the UART interface, it can be easily show how a Bluetooth module can be integrated on to a host system through a UART connection and provide the designer an optimal solution for Bluetooth enabled systems. Here,I will show two examples of hardware interface between Bluetooth wireless technology and UART.One example shows an interface between an Bluetooth module and a PC via UART, and the other example shows an interface between a Bluetooth module and a Microcontroller via UART. I have a used WT32 bluetooth module.To know more click here. Supply voltage at VCC pin can vary between 1.8 V and 3.3 V. VCC and BTEN combined to a single 3.3 V supply voltage. 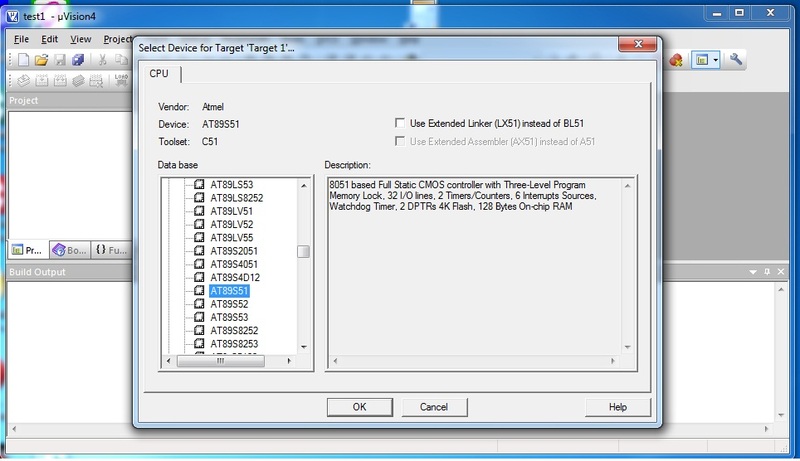 Now connect the PC with Bluetooth module through RS232 over MAX232 or MAX233 level converter. 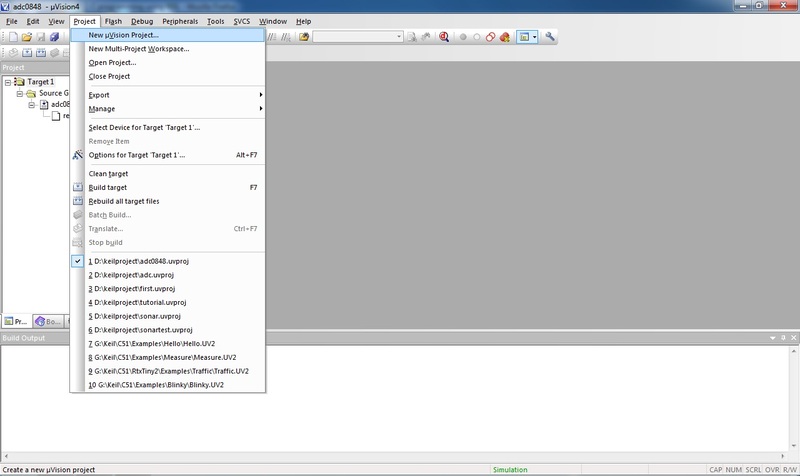 Now,Test the connection with hyperterminal or any serial port communication software .Here,I have used hyperterminal for test. 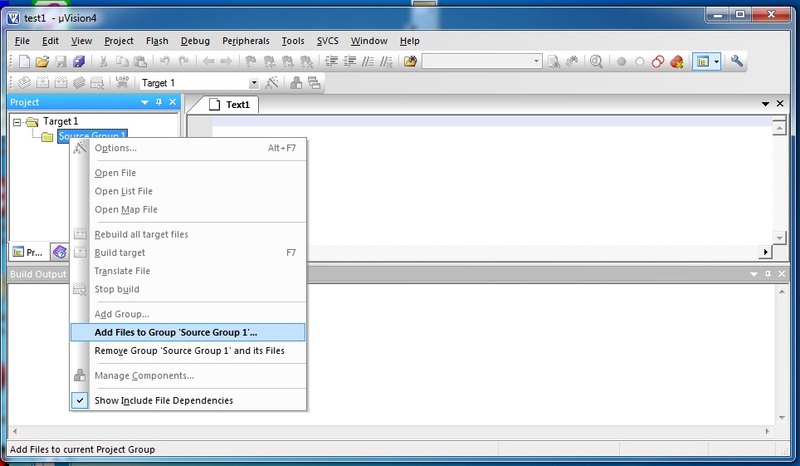 You can be change this settings via hyperterminal with WT32 bluetooth module command.See more in user guide. 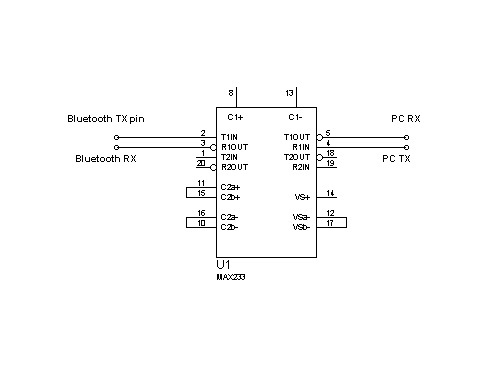 Connect the bluetooth module with microcontroller.Here,I have used PIC16F887 microcontroller. 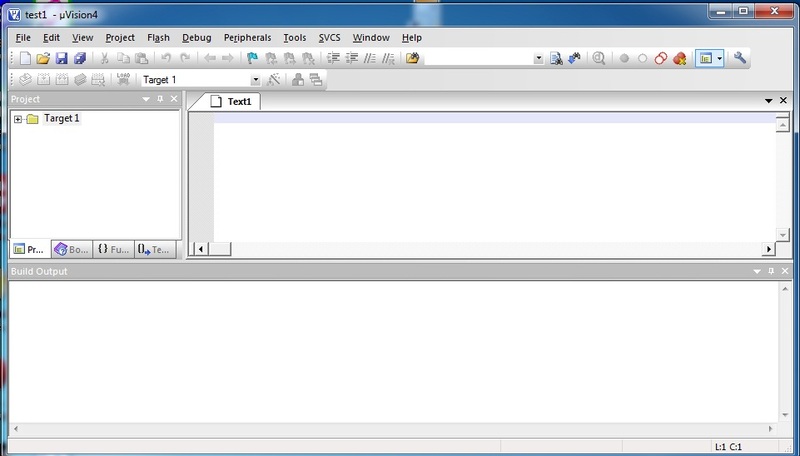 Now,Test the Communication between PC and Microcontroller Device.You can use the following code that is written in C using mikroC PRO for PIC. 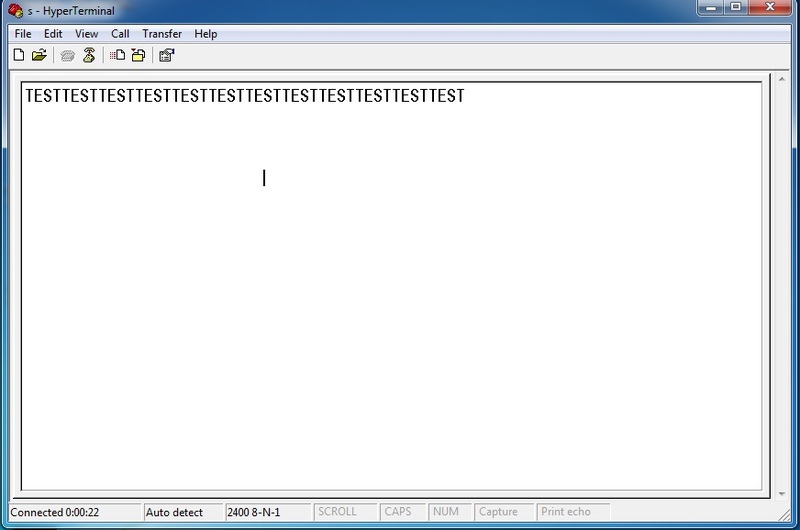 Now,you can be see the Data “TEST” on Hyperterminal that will send by microcontroller via Bluetooth Module.